Sean Szymkowski August 9, 2017 Comment Now! 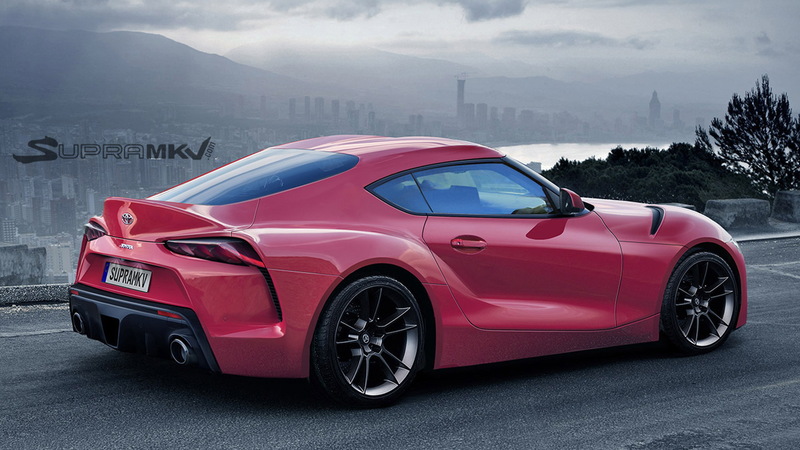 Every time a new piece of 2019 Toyota Supra information hits the web, it causes a flurry. Why? Because the car was held in such high regard and its return has been eagerly awaited by so many. While we have high hopes for the 2019 Supra, it looks like it will forego one thing we love: a manual transmission. That's the latest piece of news, which comes from leaked BMW model codes published to the Supra enthusiast site Supra MKV. 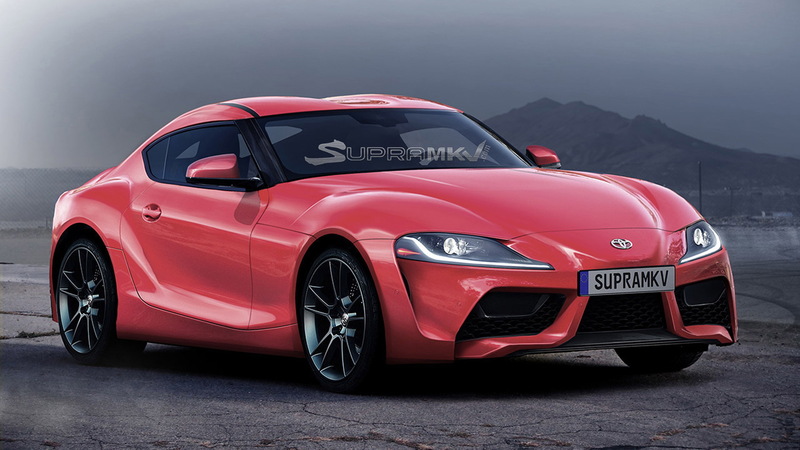 The leaked documents show specifications for both the 2019 Supra and the next BMW Z4; the cars will share many powertrain components with one another, with BMW carrying the engineering torch. As of now, the Z4 is listed as a recipient of a manual transmission, while the Supra does not list a manual gearbox as an option. Instead, it's listed only with a BMW-sourced automatic transmission. The model codes also spell out two separate engine offerings for the 2019 Toyota Supra: a 248-horsepower 4-cylinder and a 335-hp 6-cylinder. Those numbers are suspiciously spot on with the outputs of the turbocharged 2.0-liter 4-cylinder and turbocharged inline-6-cylinder engines in BMW's current lineup. 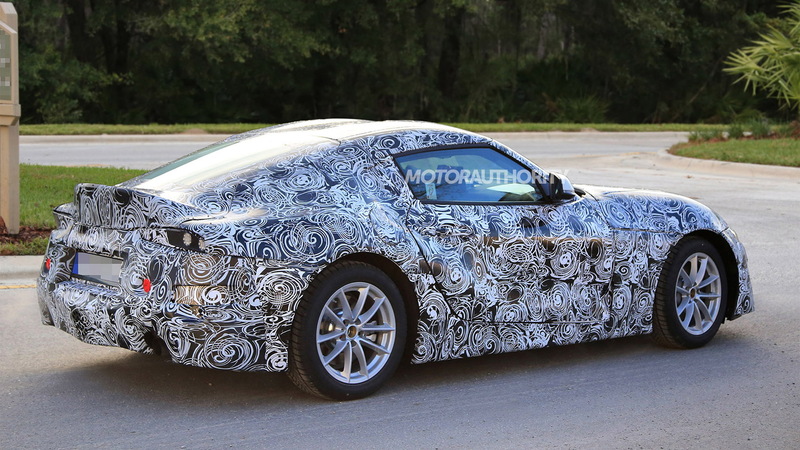 That means the Supra will get an inline-6, which should please enthusiasts. However, the long-rumored, range-topping V-6 hybrid powertrain isn't listed in the leaked documents. We've expected Toyota's flagship sports car to incorporate some sort of hybrid technology. For now, it looks like internal-combustion engines alone will power the reborn icon. 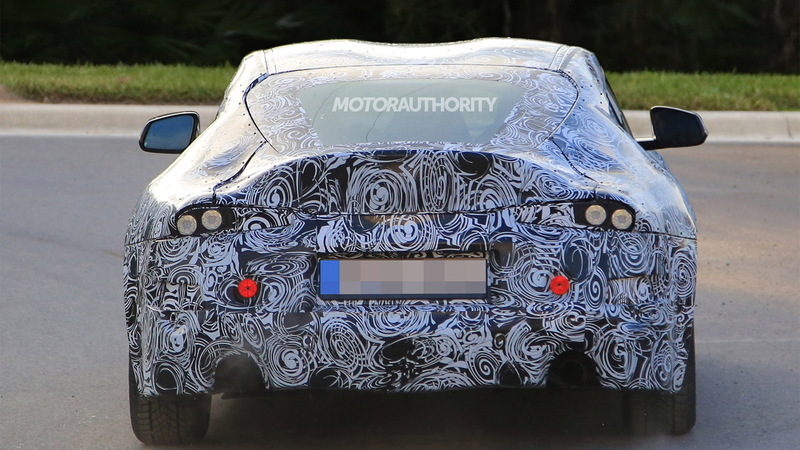 It's possible the hybrid may have been scrapped, or it may debut further in the future. Of course, none of this has been verified by either BMW or Toyota and everything listed in these model codes is subject to change before the car's debut. 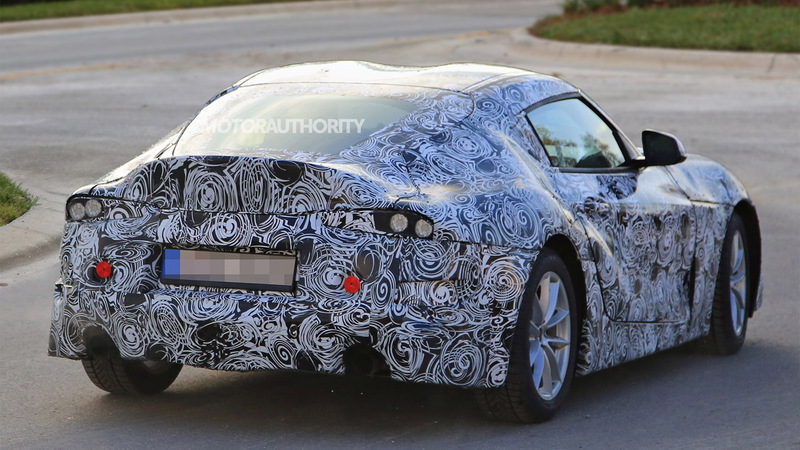 However, we haven't spied a single Toyota Supra prototype with a manual transmission to date. Here's to hoping three pedals do find their way to the 2019 Supra.